We all want to be healthy so that we can have a high quality of life and live as long as possible. You don’t have to be a fitness guru in order to make good lifestyle choices. In order to be healthy, you must have a heart that is strong. There are some things that you can do to ensure that your heart functions properly. 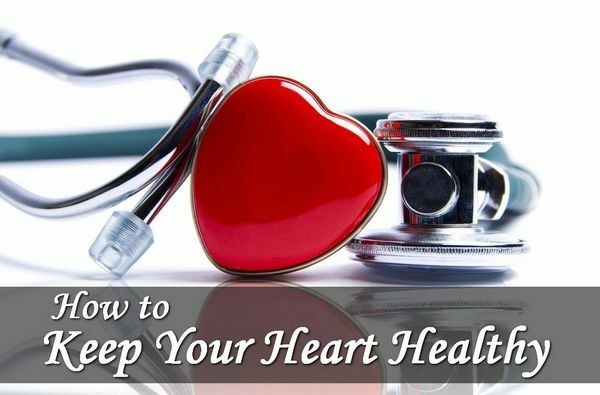 Here’s more information about how to keep your heart strong and ways that you can monitor it. Living a sedentary lifestyle can wreak havoc on our bodies over time. This is especially true for our heart. The heart is a muscular organ and you can help keep it healthy by exercising. You may shy away from the idea of exercise as you think that you don’t have time for it or that you simply don’t know what to do. Fortunately, there are some exercises that you can perform that naturally can just become part of your day and you don’t need to go out and buy any special equipment. Walking during your lunch hour is a great option. With your food in hand, briskly walk around your building or around the parking lot. This is an easy way to get exercise and it doesn’t take any time out of your day. If your office isn’t on the first floor, consider taking the stairs up to it rather than the elevator. This is a great way to fit in some exercise. When you have to go to the store, park as far out as possible. If you are wanting to fit even more exercise to your day, consider purchasing an exercise bike or treadmill. In the evenings when you are watching television, you can use these items to fit in a little more physical activity into your life. Even if you aren’t able to exercise for a long time, all of the little things that you do can help you increase your physical activity and can keep your heart strong. They key is to try not to look at exercise as a chore but as a part of your daily life. An EKG machine is a device that measures your heart’s electrical activity. The information obtained from it allows you to determine if your heart is functioning properly or if there are any underlying issues that you weren’t aware of. Even if you feel fine there could still be issues with your heart. This is why an EKG machine is invaluable to your heart health. An EKG machine isn’t just for a doctor’s office. You can buy one to use at home so that you can monitor your heart. One of the nice things about owning an EKG machine is that you can look for issues with your heart and notify your doctor if you find that there is some sort of irregular activity. In order to get the most out of your EKG machine, you should try to use it at least several times a week. We all want to indulge in food from time to time. That’s okay, but we just need to make sure that we aren’t indulging all the time. Fatty foods can really be unhealthy. Try to limit unhealthy foods to once a week. Opt for foods that are made of whole grains and low in fat. Limit the amount of red meat that you eat and opt for fish or chicken. Eat plenty of fresh produce as well. 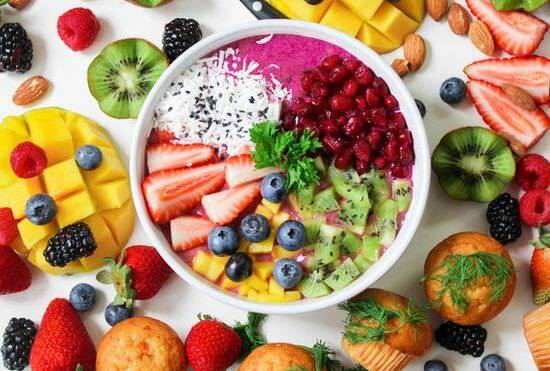 By eating the right foods, you can improve your health dramatically and ensure that your heart is able to work properly. Even if you aren’t a great cook, you can still learn how to make a few simple meals that are healthy for you and taste great. As you can see, there are plenty of things that you can do in order to be healthy and to keep your heart healthy. By fitting exercise into your daily routine, investing in an EKG machine, and eating healthy, you can improve your overall health. By doing so, you will feel better and ensure that your heart is of optimal health. Very nice information. You are sharing very helpful information for us. Thank you so much for sharing with us.